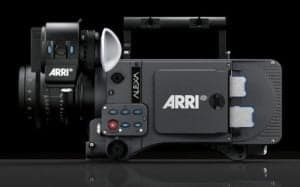 Coming Soon to Active Camera Systems, the Arri Alexa. After many successful shoots with Arri D-21 we are looking forward to the delivery of the new digital camera from Arri. We placed our order at the NAB show in April and should have delivery in the Fall.